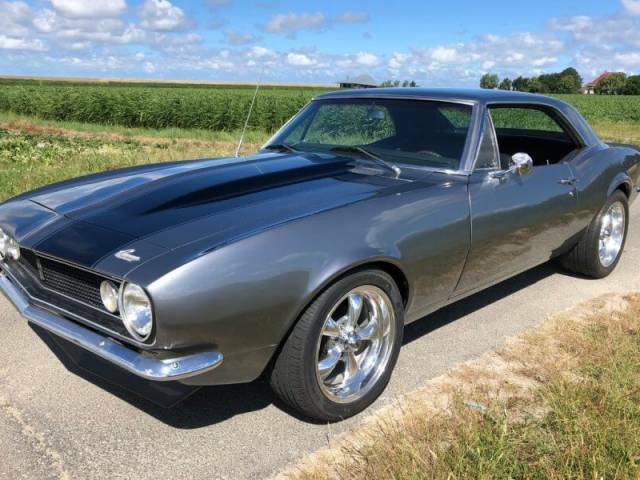 Original V8 ’67 Camaro in good condition. Partly restored and recently professionally repainted in the Netherlands. Drives, brakes and shift very good. Come and check it out!